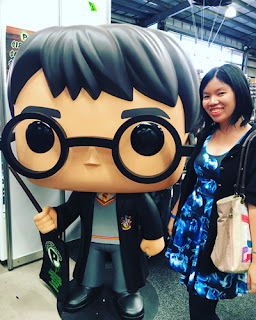 This month, I'm hosting the giveaway for Nicole @ Feed Your Fiction Addiction's wrap-up round-up! If you haven't participated before, this giveaway is a scavenger hunt, where you have to visit the wrap-ups and answer some questions based on those posts. You can also enter by leaving comments on the posts. This giveaway is open internationally as long as The Book Depository ships to you. Winner can pick any book up to $15 from TBD. 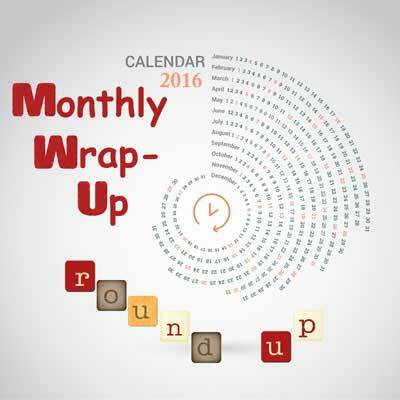 Check out the November wrap-up posts below! To enter, simply follow the directions in the Rafflecopter below.